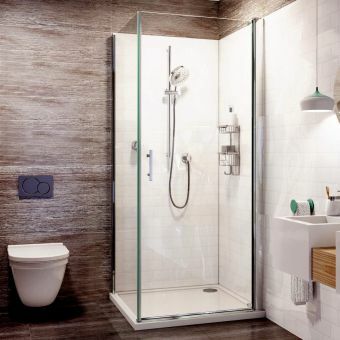 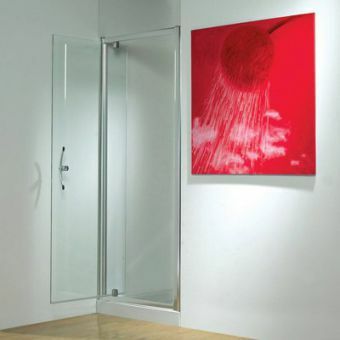 Created from toughened safety glass, the Simpsons Supreme Pivot Shower Door is an adaptable and secure option, with a modern, minimalist presentation. 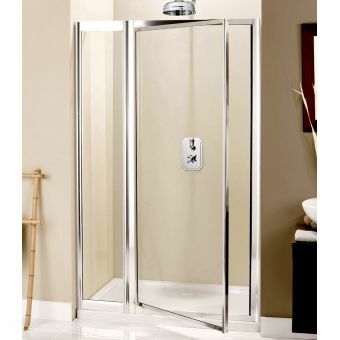 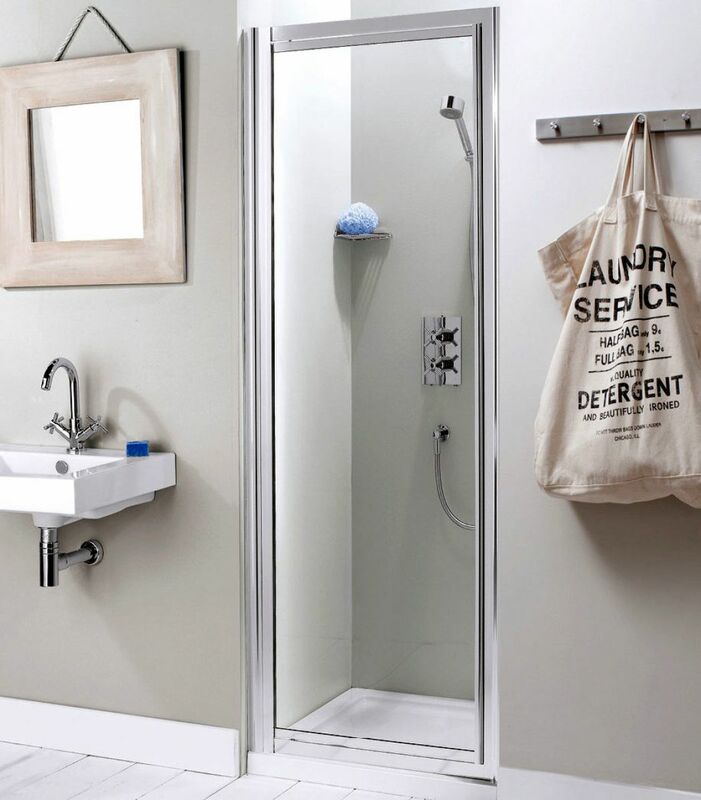 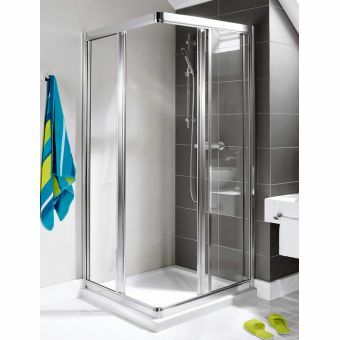 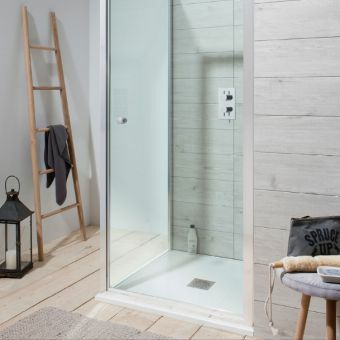 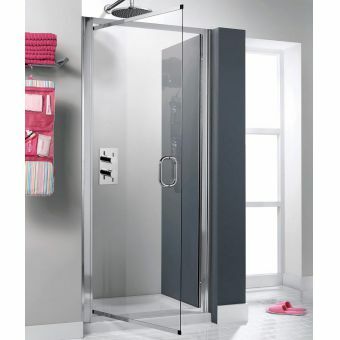 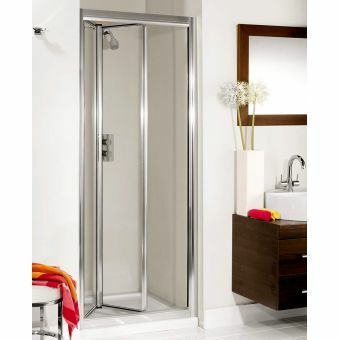 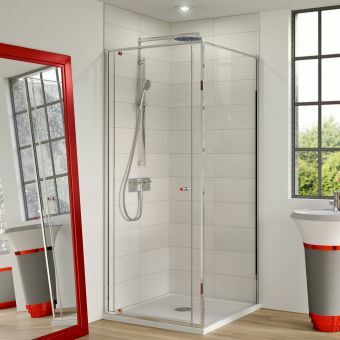 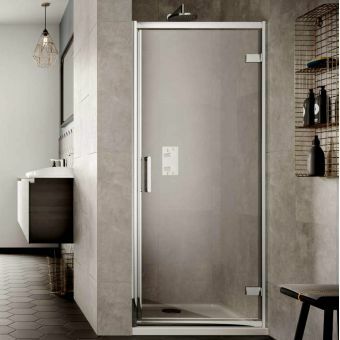 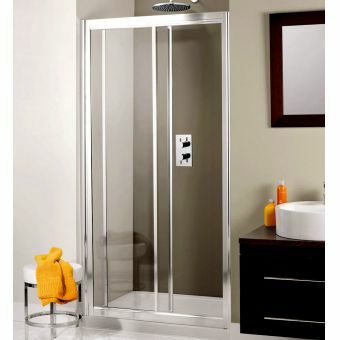 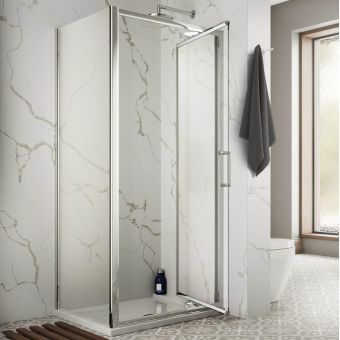 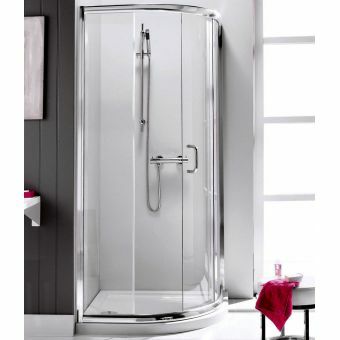 Ranging in increments from 600mm up to 900mm, this pivot door has the ability to be supplied to fit a range of differently sized shower spaces. 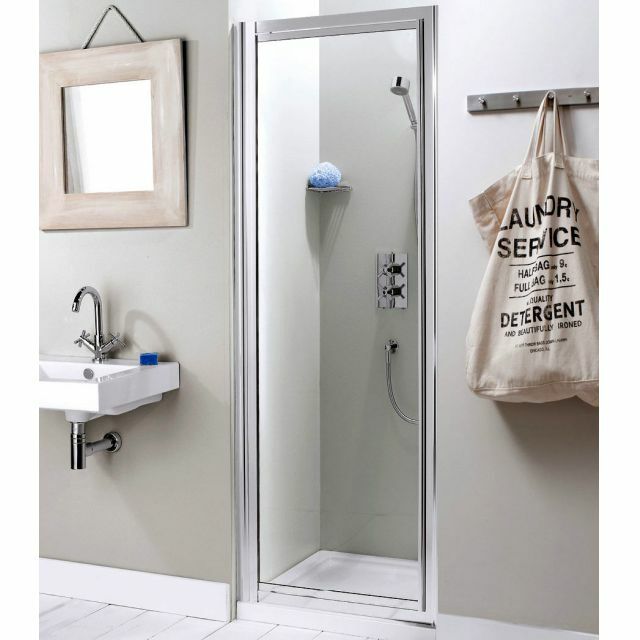 A 60mm adjustment margin makes installation a hassle-free affair, allowing for tolerances and adjustments as required. 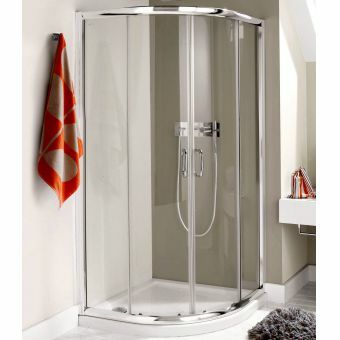 A contemporary design of chrome and glass makes this set an ideal candidate for inclusion in the majority of modern bathroom spaces.